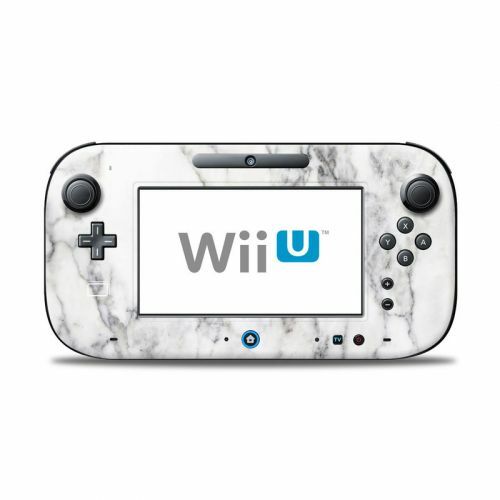 The Furnace Dragon design is not available on a Nintendo Wii U Controller Skin yet but we will make one for you with this design when you order this "Make from Design" product. 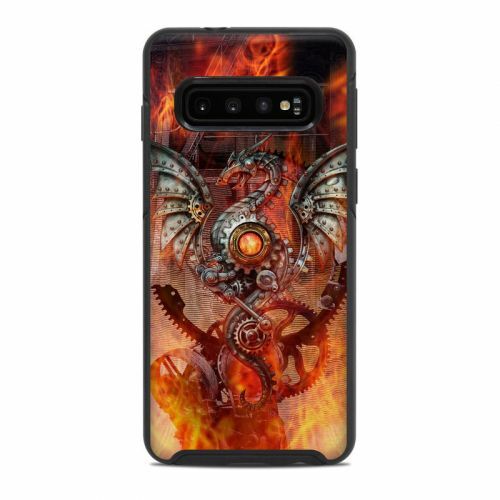 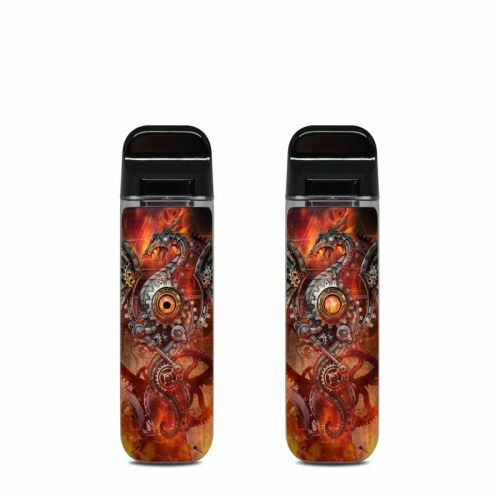 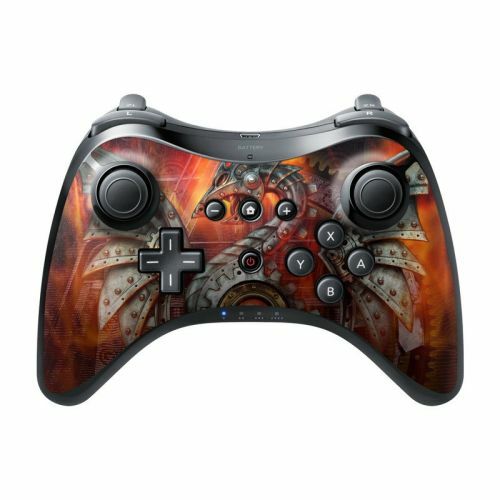 Style another device with "Furnace Dragon"
iStyles Wii U Controller Skin design of Dragon, Demon, Cg artwork, Illustration, Fictional character, Fractal art, Flame, Art, Mythology, Supernatural creature with red, black, orange, pink, green colors. 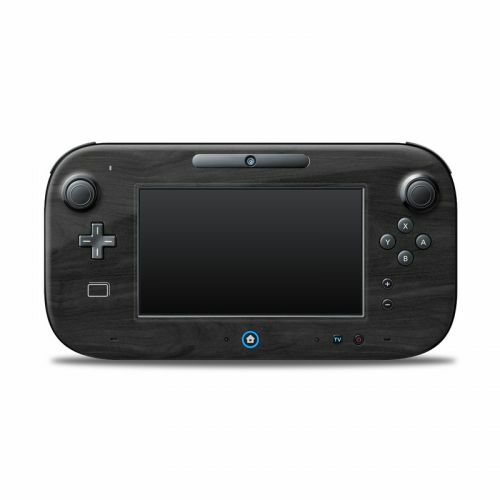 Added Nintendo Wii U Controller Skin to your shopping cart. 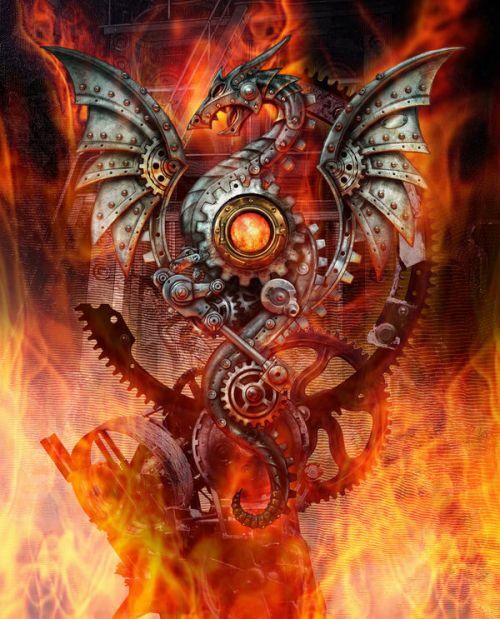 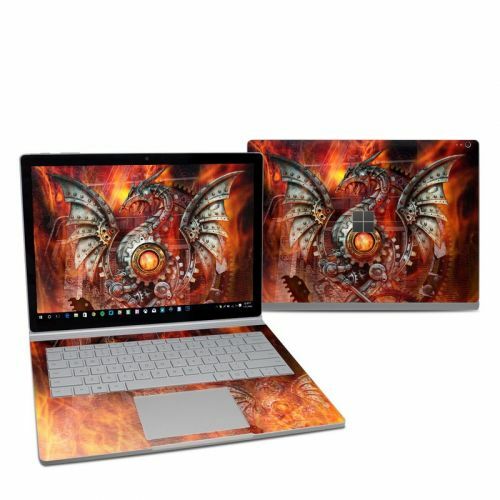 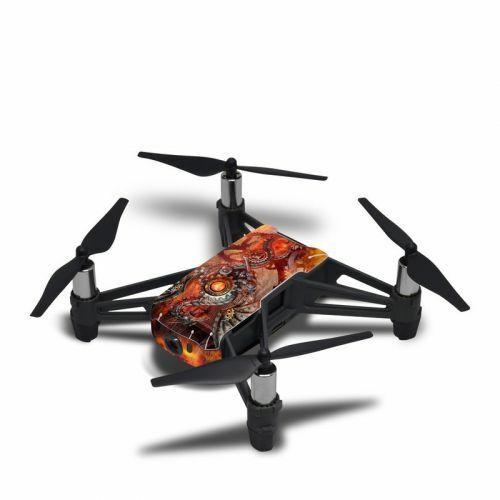 View your Shopping Cart or Style Another Device with "Furnace Dragon"